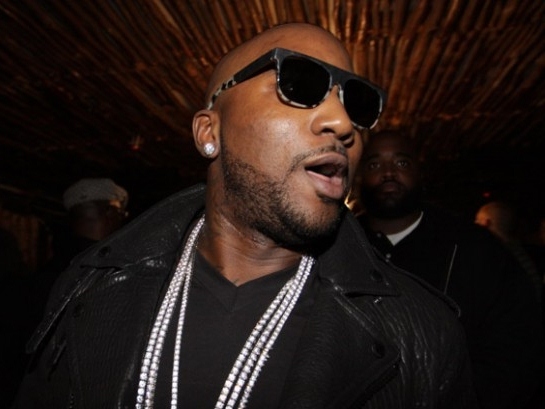 ATLANTA, Sept. 30 (UPI) — A fight broke out between rappers Rick Ross and Young Jeezy backstage at the BET Hip-Hop Awards in Atlanta, although police said reports of gunshots are untrue. Rapper Funkmaster Flex tweeted about the incident Saturday night between Ross and Jeezy, who have been involved in a feud for the past several years, The Hollywood Reporter said. “Jeezy and Rick Ross just had words backstage!! Pushing and shoving! !” Flex tweeted. “Beef just spread to the parking lot!” he added two minutes later. Sources told TMZ a member of Ross’ entourage pulled out a gun in the parking lot and fired off shots during the altercation. A spokesman for the Atlanta Police Department told TMZ officers responded to the scene and used pepper spray to break up the fight. “There were no arrests or reports of serious injuries. Reports of shots fired appear to be untrue,” the spokesman said. The taping of the awards show was paused and the Boisfeuillet Jones Atlanta Civic Center was locked down during the incident, although the ceremony resumed soon after, the Atlanta Journal-Constitution reported.